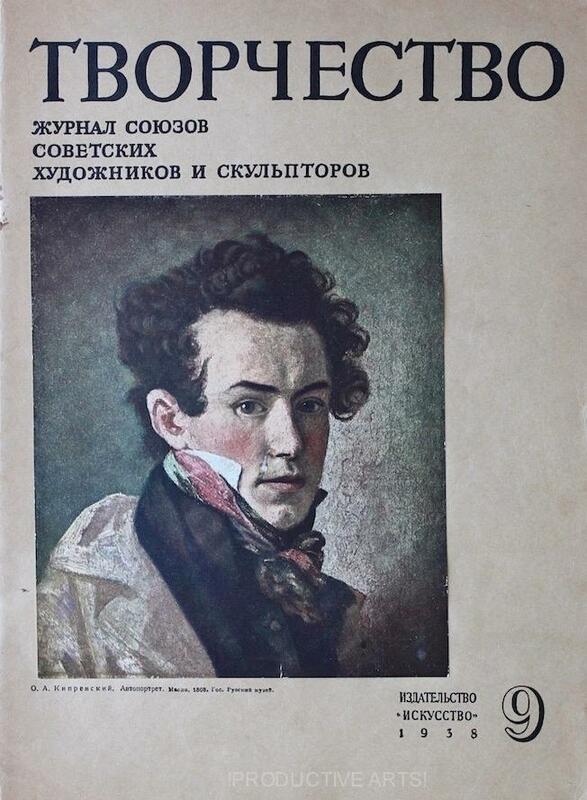 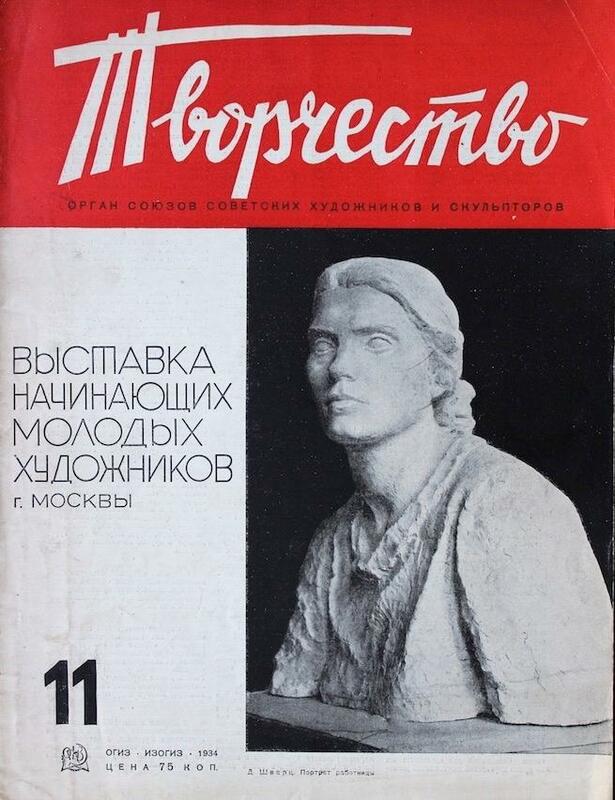 Tvorchestvo was a monthly magazine devoted to theory and criticism of fine arts. 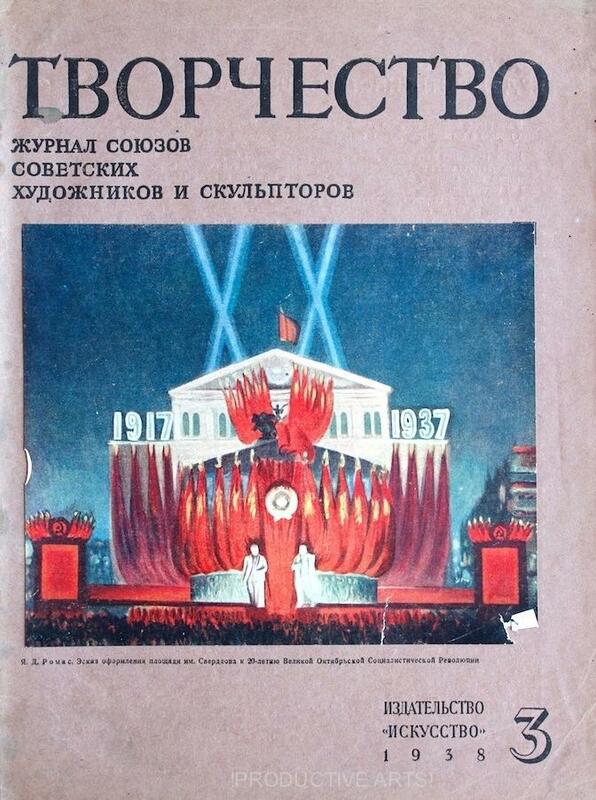 It ran from January 1934 to June 1941. 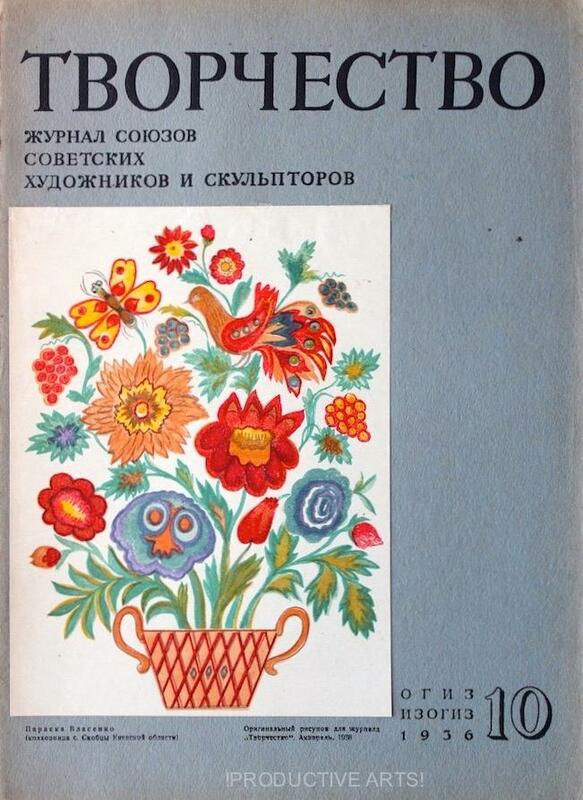 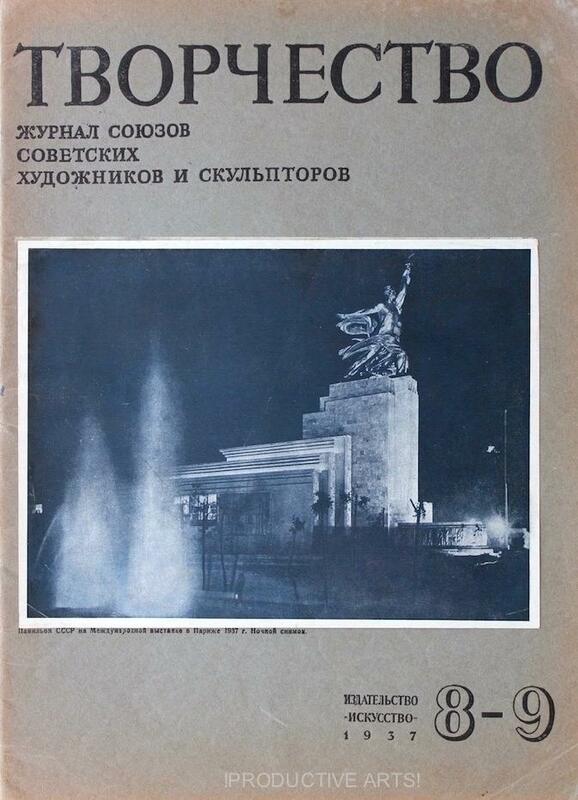 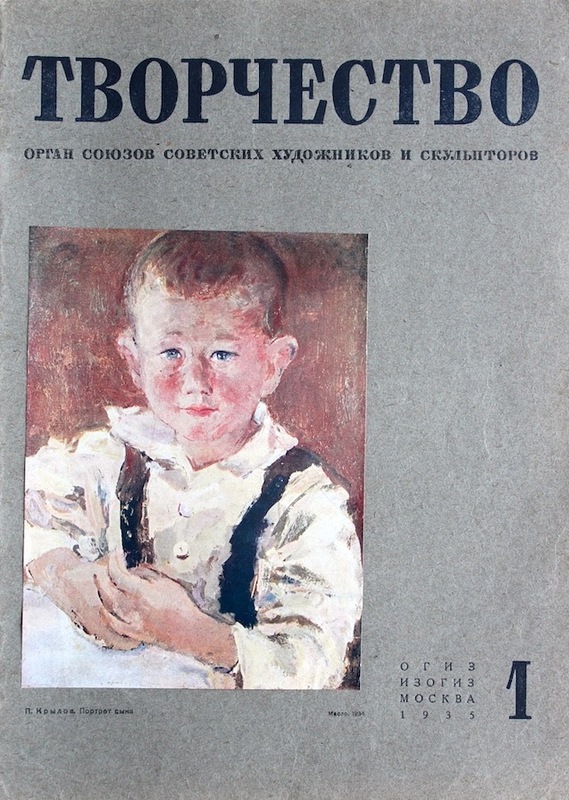 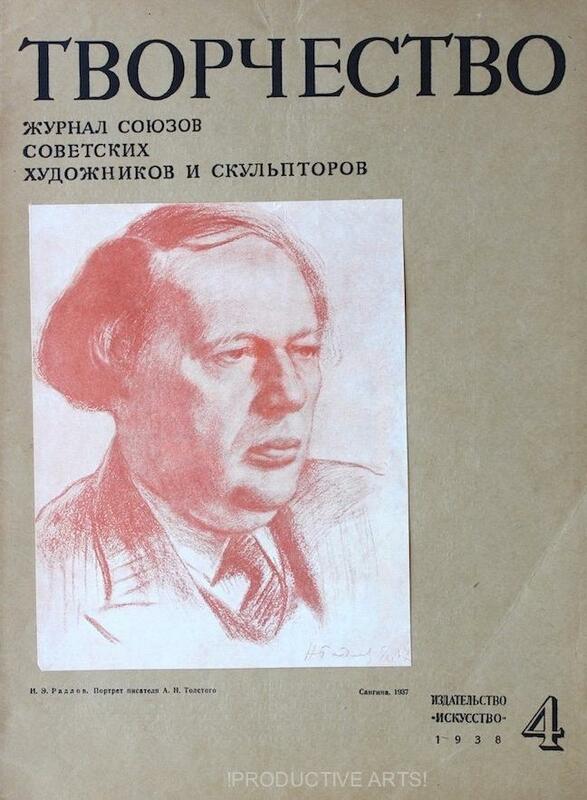 Tvorchestvo was published by the Union of Soviet Artists and Sculptors. 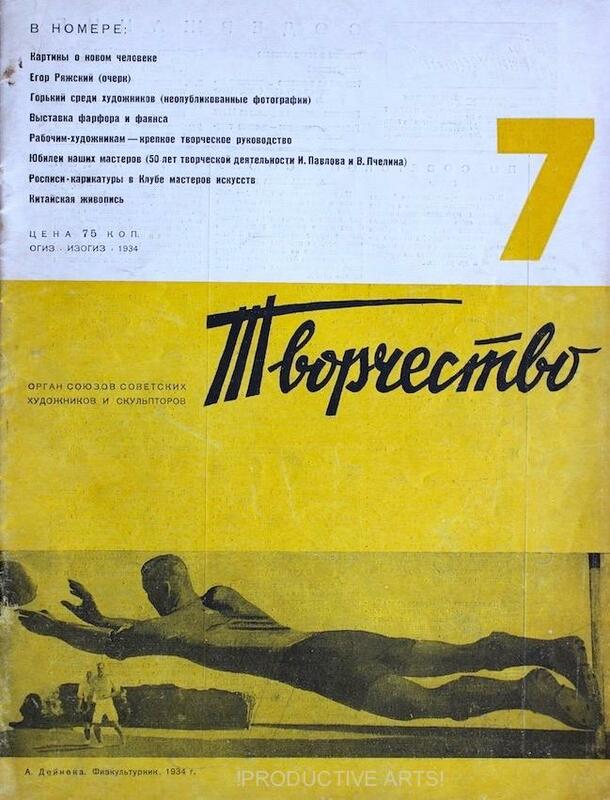 Printed with high quality materials after its first year of publication, the magazine included cover tip-ins as well as color reproductions and inserts. 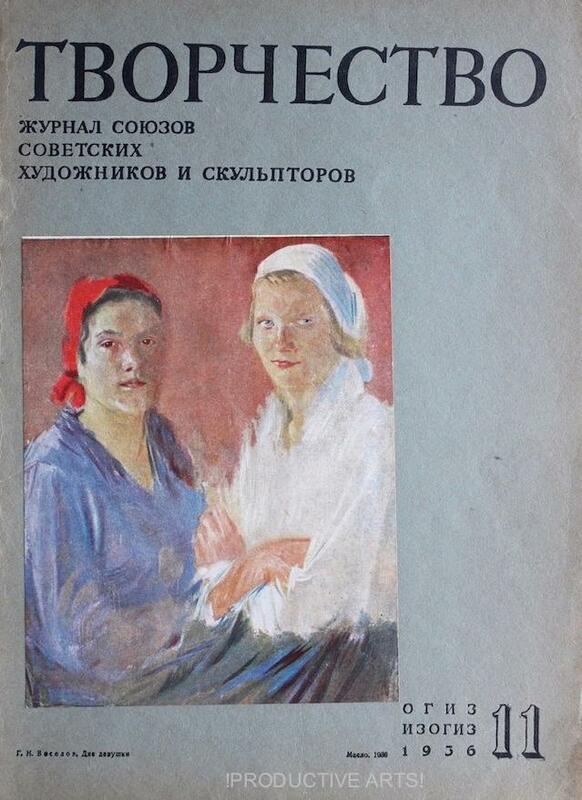 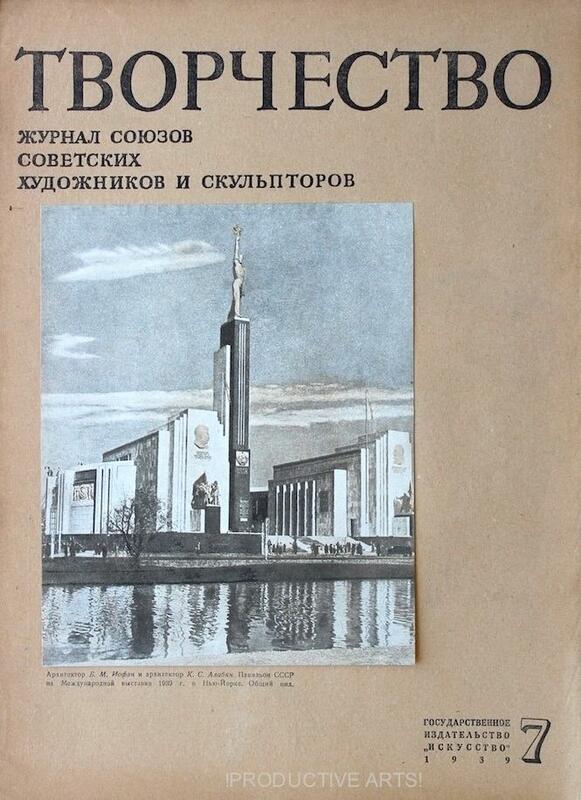 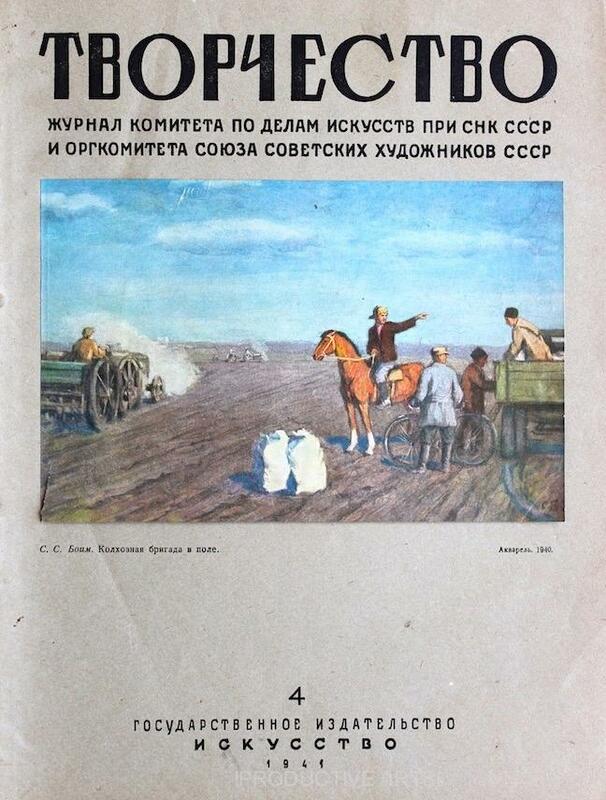 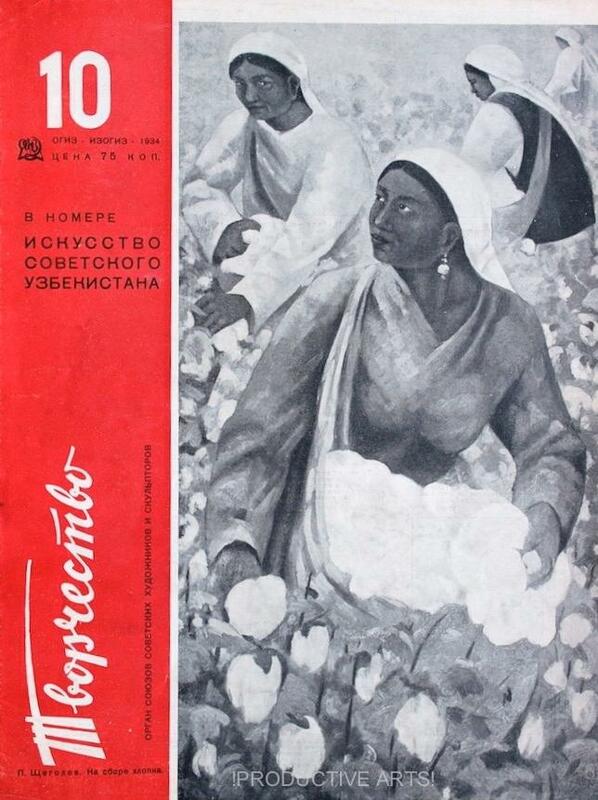 This journal coincided with the onset of Socialist Realism as the Soviet Union's official art style and was a primary purveyor of developments in that field.